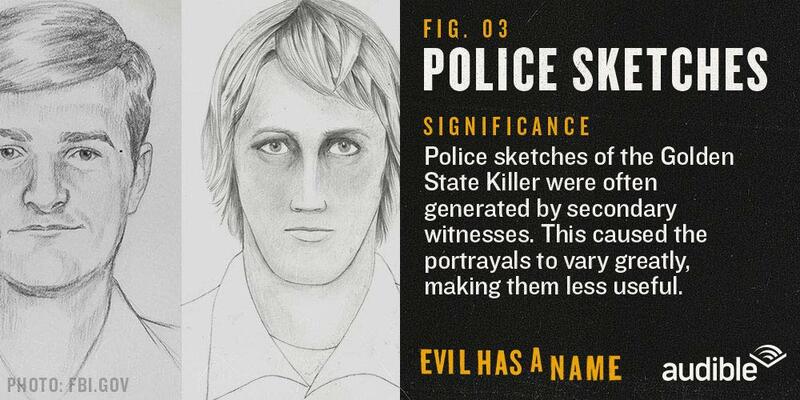 For his victims, for their families and for the investigators tasked with finding him, the senselessness and brutality of the Golden State Killer's acts were matched only by the powerlessness they felt at failing to uncover his identity. To be sure, the chances of obtaining closure – or any form of justice – after so many years were slim to none, at best. Then, on April 24, 2018, authorities arrested 72-year-old Joseph James DeAngelo at his home in Citrus Heights, Calif., based on DNA evidence linked to the crimes. 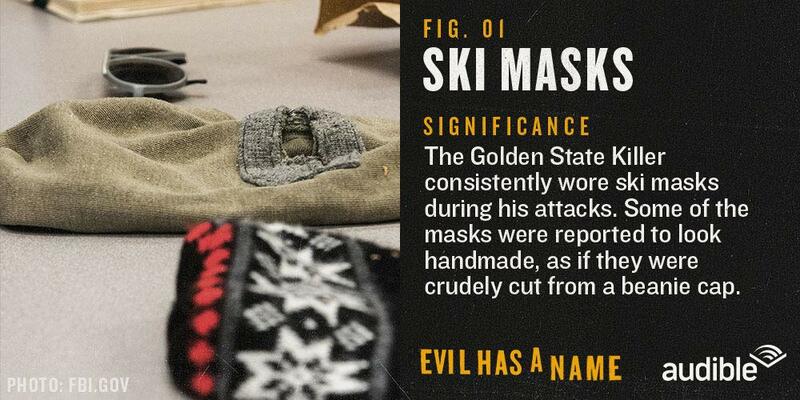 Amazingly, it seemed, evil finally had a name. 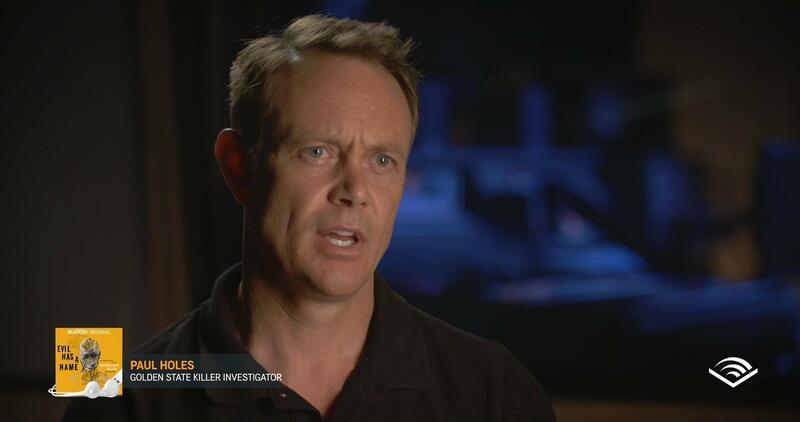 Paul Holes — the forensic criminologist and retired Costa County detective who spent 20 years trying to crack the Golden State Killer case, and finally did. Steven Kramer — the FBI lawyer who pioneered the use of a public DNA database to unmask a killer, creating controversy in the process. Jim Clemente (Host) — a retired FBI profiler and former New York City prosecutor who has investigated some of the highest profile criminal cases in U.S. history, including The Unabomber. 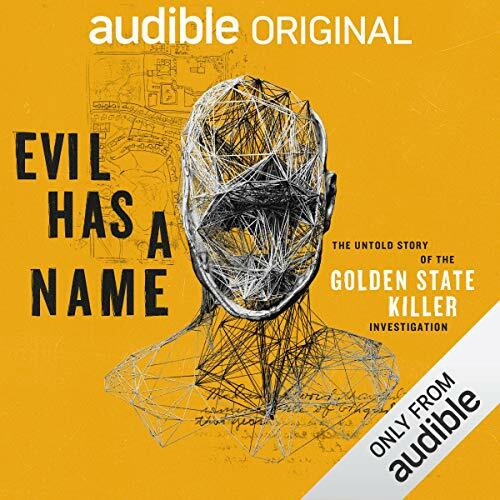 As an Audio Show - free for members - when you add Evil Has a Name to your library, you'll get all 14 episodes. Very interesting story and many different people are interviewed. The documentary does fall off at the end as there is very little information known about the actual person that completed these attacks. 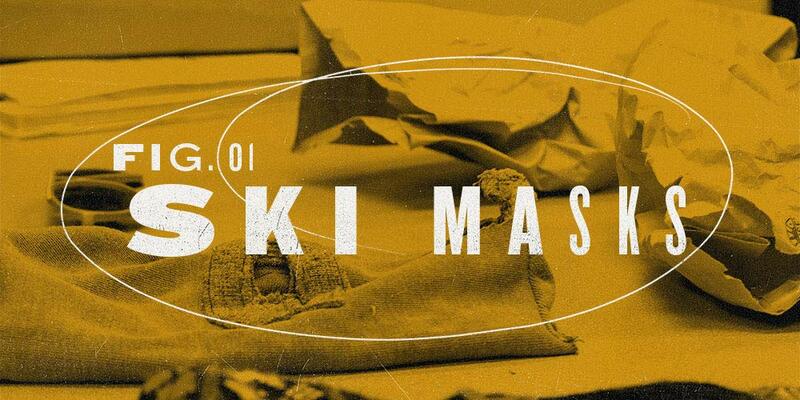 The documentary is very thorough, and the story is easy to follow. Great work on this piece! This is reallly sooo interesting and well said.It makes me want to become a criminologist. I remember hearing about this killer being caught when this was happened, and hearing about the different DNA forensics that were used, but a clear picture of what that was wasn't shared in the general media. Hearing this I now understand how they can take a DNA sample and construct a profile of the killer. Fascinating work. really well done so far. so far I'm liking it very much. I like the fact that they are using the real people involved and not actors. I have no words. I even cried at the end. What a ride! So emotional. Harrowing and inspiring. Finally there is hope to solve so many cold cases like this thanks to newly implemented technology and the perserverence of people like Paul Holes. It was amazing, I liked hearing the story directly from the detectives and even from some of the victims or their family. Ok, I listen to so many podcasts that quiet often I run out of new episodes! This filled the void quiet nicely for 2 days. Wish there was more episodes, maybe they can follow the trial. Also, love the dedication from the detective! Hope Audible releases more of these!